Increasing demand for healthy, sustainable and personalized options has disrupted the CPG space. 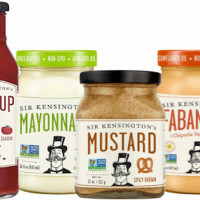 Big food companies are losing market share to startups with more nimble business models, greater consumer focus and faster innovation cycles. Since 2013, food and beverage startups have raised $9.5 billion across 2,100 deals globally. 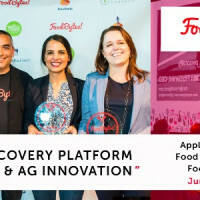 From direct-to-consumer functional foods to plant-based ingredient innovations, startups are radically rethinking how food products are developed, packaged and sold. 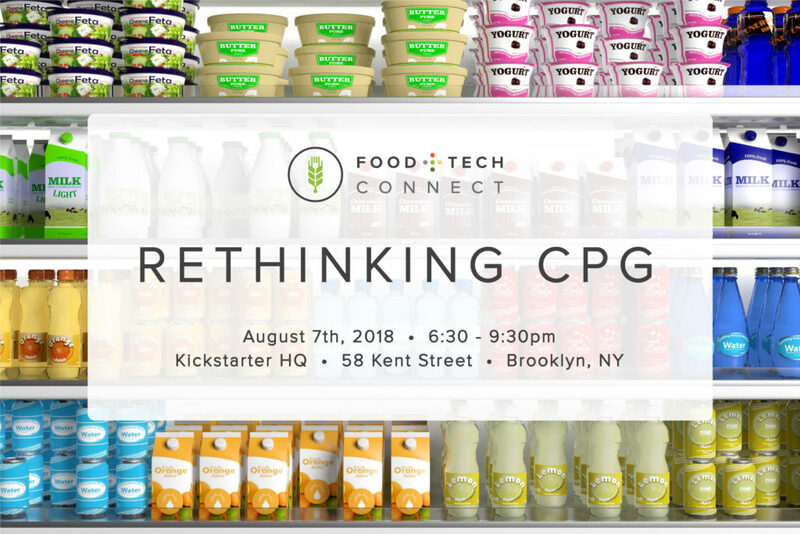 Join us to hear from some of the game-changing startups who are rethinking consumer packaged goods at our August Food+Tech Meetup. Founders will do a deep dive into their business models, approaches to product development and lessons learned. We will also have networking with the community and lots of great food and drinks to sample from, RIND Snacks, Dafero, Lavva, The Worthy Company, Masienda, Egunsi Foods, Seek Food, DIRTY LEMON, Makku and Yolélé Foods. In 2015 Normandin launched DIRTY LEMON, the world’s first direct-to-consumer beverage brand that sells exclusively by text message. Backed by A-List celebrities and business leaders alike, DIRTY LEMON is recognized nationally by media leaders such as Vogue, Forbes and Fast Company. In developing this proprietary technology, Normandin built a conversational commerce platform that provides effortless transactions, bypassing existing distribution inefficiencies, to improve the customer’s experience. Victor has been at the forefront of innovation, global development and sustainability for over 20 years. As Co-Founder of S2G Ventures he has been a principal force in developing the S2G mission, culture, strategy and team. Through his work, he has pioneered system investing as a strategy for investing into food and agriculture and applied this approach in building the S2G portfolio. 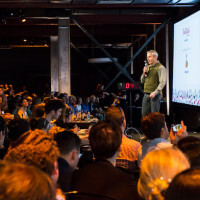 As Managing Director, Victor lead the S2G investments into Beyond Meat, sweetgreen, Ripple, Maple Hill Creamery, Apeel Science, Ataraxis, FishPeople and Lavva. As Executive Chairman at Lavva, Victor guides forward-looking business strategy to establish pathways to brand aligned sourcing, manufacturing and new product development. He works collaboratively with the management team at Lavva to provide support for key opportunities and needs for the day-to-day execution of the business as needed.